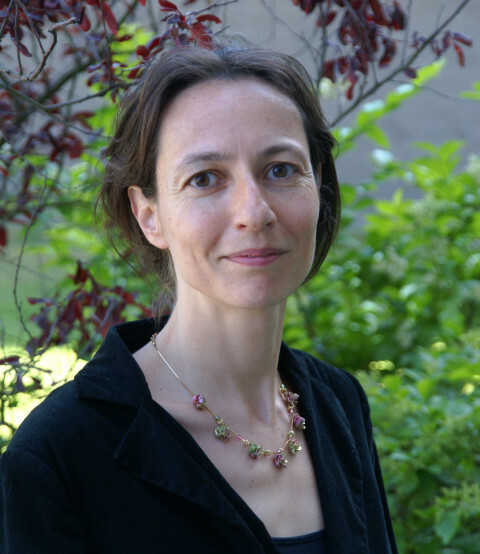 Sigrid Hemels is full professor of Tax Law at the Erasmus University Rotterdam School of Law (the Netherlands) where she also heads the research program Fiscal Autonomy and its Boundaries. From 2018-2020 she is also visiting professor in Tax Law, Lund University School of Economics and Management (Sweden). Besides, she is member of the tax team of Allen & Overy LLP, Amsterdam. She publishes and lectures frequently on various subjects including tax incentives.